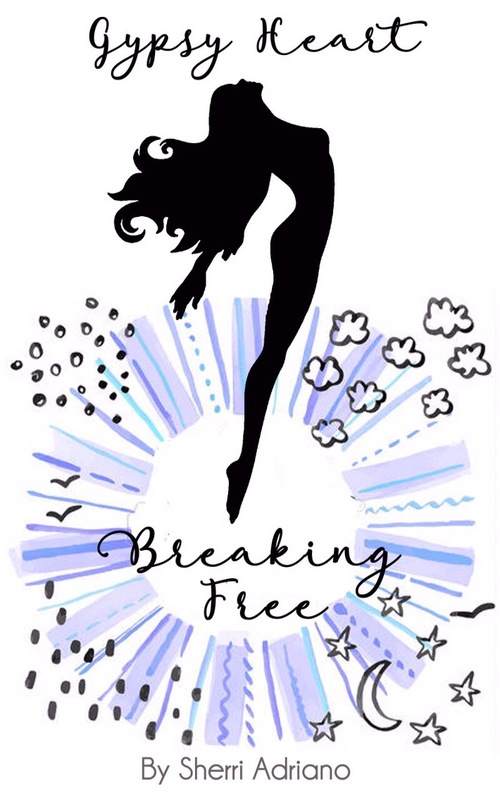 Gypsy Heart: Breaking Free is almost out! Soon out on Amazon in paperback and for Kindle! In her first work of contemporary women’s fiction, author Sherri Adriano draws on her own life experiences to create a raw, yet inescapably genuine, novel about a Costa RIcan adventure and a wary heart’s unexpected journey into self love. Gypsy is searching for a way to liberate heself, at 32 she is desperately in need of a change. She hopes that by making one life-altering decision she might be able to free her Gypsy Heart. When the opportunity to live in Costa RIca falls in her lap she can’t refuse. The only catch, she won’t be traveling uaccompanied. Jeff and his unstable lifestyle were crippling her but, she couldn’t do it alone. After selling all her worldly possessions, Gypsy takes off for Costa RIca with Jeff and nothing but her personal journal to confide in. Unable to break free from Jeff’s volitale nature, it only escalates Gypsy’s desire to find her own way. As she experiences the beauty and contradictions of life in a Tico village, Gypsy discovers that in searching for peace of mind, she just might find herself.